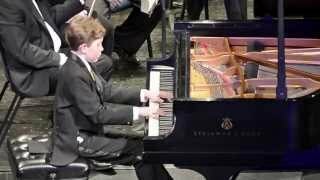 Gavin George (14) plays Schumann Concerto in A minor, Op. 54, with the Springfield Symphony Orchestra conducted by Maestro Peter Stafford-Wilson. 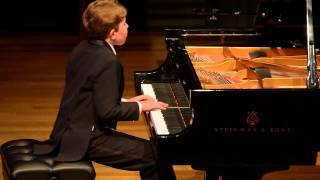 Gavin George (14) plays Rachmaninoff Etude-Tableau Op. 39 No. 5 as an encore after performing Schumann's Piano Concerto in A minor with the Springfield Symphony Orchestra. 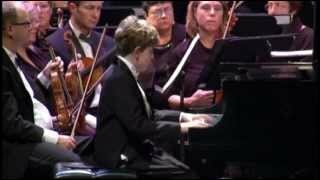 Gavin George (13) plays Ravel Concerto in G Major with the Lexington Symphony conducted by Maestro Jonathan McPhee. 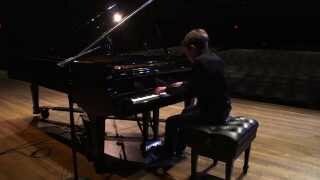 Gavin plays Rachmaninoff Prelude in C Sharp Minor as an encore at Xavier University. 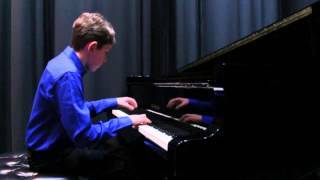 Gavin George plays Chopin Etude Op. 10, No. 9 at his Xavier University recital. 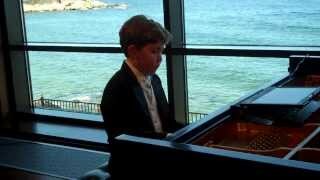 Gavin George plays Chopin Etude Op. 10, No. 3 at his Xavier University recital. 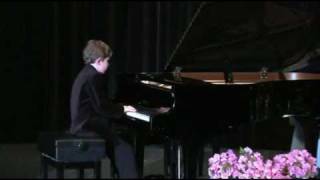 Gavin George plays Beethoven "Waldstein" Sonata No. 21, at Xavier University in Cincinnati, Ohio on January 17, 2016. 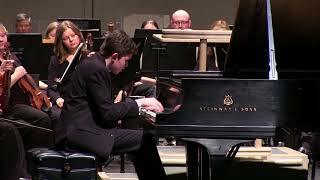 Gavin George plays Rachmaninoff Piano Concerto No. 1 with the Westerville Symphony Orchestra conducted by Maestro Peter Stafford-Wilson. 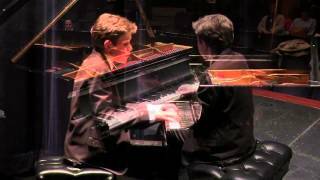 Gavin George plays Haydn's Sonata in C major Hob. 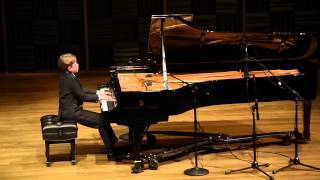 XVI:50 at Cleveland Museum of Art's Gartner Auditorium during his full solo recital that was presented by the Tri-C Classical Piano Series. 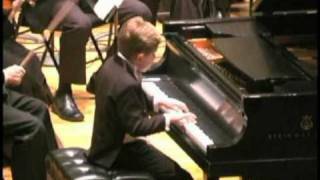 Tri-C Classical Piano Series documentary on Gavin, age 11, before his recital at the Cleveland Museum of Art. 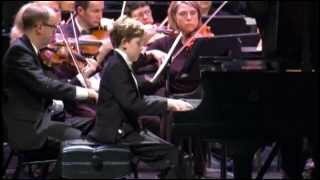 Gavin George plays Mendelssohn Piano Concerto No. 1 with the Newark-Granville Symphony Orchestra conducted by Maestro Timothy Weiss. Captured backstage with friends in Florida before a performance, Gavin George warms up The Flight of the Bumblebee (Der Hummelflug). 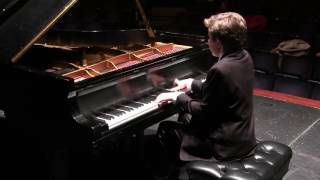 Gavin George plays Rachmaninoff Variations on a Theme of Corelli at Cleveland Museum of Art's Gartner Auditorium during his recital that was presented by the Tri-C Classical Piano Series. 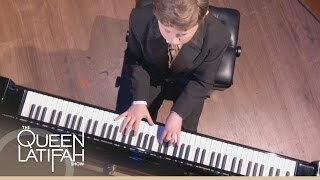 Musical prodigy Gavin George has been playing the piano since he was three years old. 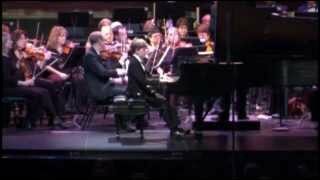 On October 21, 2012 Gavin performed the entire Beethoven Piano Concerto No. 3 with the Newark-Granville Symphony Orchestra at Midland Theater, conducted by Maestro Timothy Weiss. 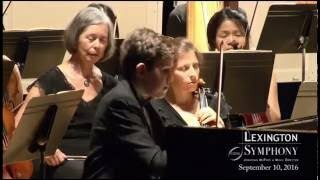 On October 21, 2012 Gavin George performed the entire Beethoven Piano Concerto No. 3 with the Newark-Granville Symphony Orchestra at Midland Theater, conducted by Maestro Timothy Weiss. 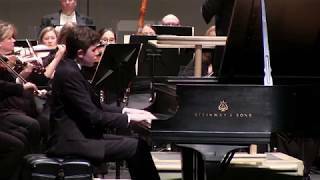 In May 2012, just after Gavin's 9th birthday, Gavin was invited to play this piece in Minneapolis's beautiful Orchestra Hall at the SAA's International Conference. Radical Media documentary on Gavin giving insights to his early childhood and musical experiences. 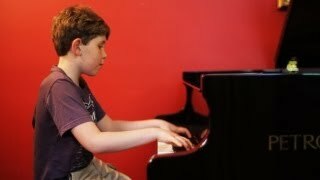 This week 8-year-old Gavin George performed excerpts from Children's Corner by Claude Debussy. 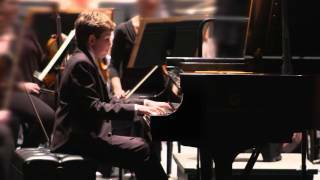 Gavin had his symphonic debut with the Newark Granville Symphony Orchestra with Haydn Concerto No. 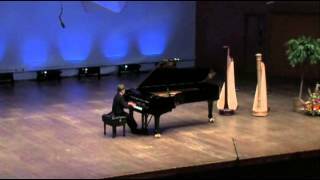 11 in D Major, conducted by Maestro Tim Weiss, on October 31, 2010. 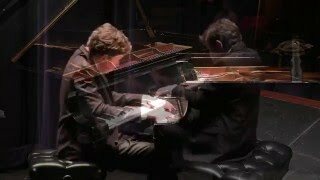 In February 2011, Gavin played this beautiful Liszt Consolation No. 3 as part of his performance for an Honor Flight Benefit Concert.